LATHAM — The Bethlehem boys volleyball team began its Suburban Council season with a 3-0 sweep against Shaker Wednesday, Aug. 31, at Shaker. Mike Ortale recorded eight kills, and Duncan Homer added 16 assists for Bethlehem, which won by scores of 25-12, 25-6 and 25-13. 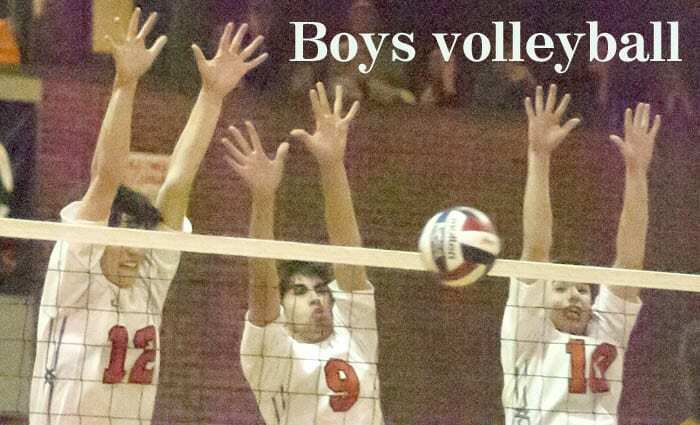 Alexei Nikiforov had four kills, and Zach Flood contributed five assists for Shaker.